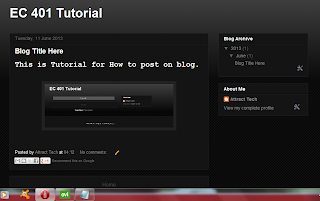 If you have your own blog then you can easily post on your blog. If you have not then Click here to create your Blog. Step 1 : Login in your Blogger Account. Step 2 : Select your Blog. Step 3 : Now Click on New Post Button at Left Side. 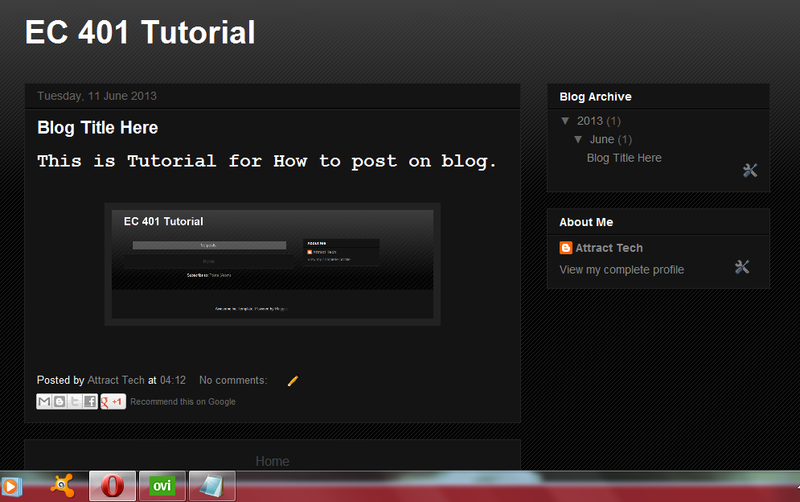 Step 4 : Now Just Write your content which you want to post on your blog. You cn Set your post title, Lable. and you ca also insert image. Step 5 : At last click on Publish button. Thats done...!!! now check your blog. you will see there your post.